Walsall Football Club has a long and deep history spanning 125 years of League football. 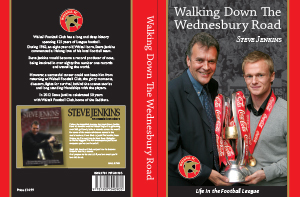 During 1962, an eight-year-old, Walsall born, Steve Jenkins commenced a lifelong love of his local football team. 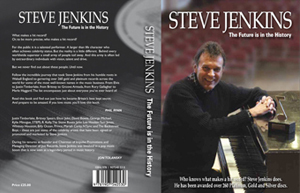 Steve Jenkins would become a record producer of note, being involved in over eighty-five number one records and travelling the world. However, a successful career could not keep him from returning to Walsall Football Club, the glory moments, disasters, fights for survival, behind the scenes stories and long standing friendships with the players. 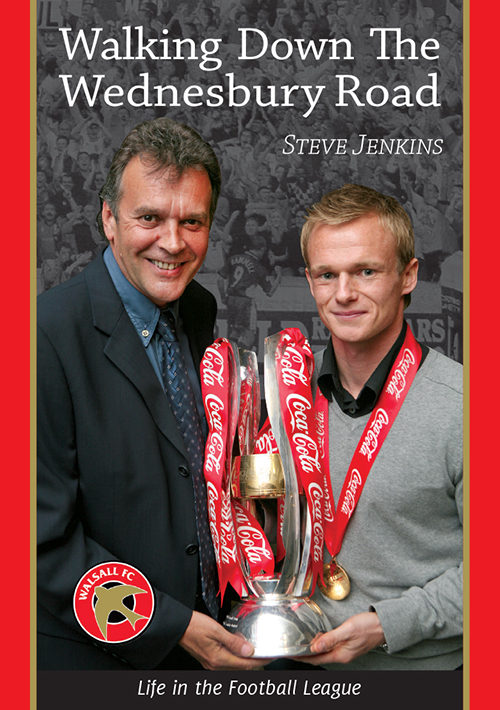 In 2012 Steve Jenkins celebrated 50 years with Walsall Football Club, home of the Saddlers. Printed and Published by Anchor Print Group Ltd.